We spend so much time and effort to take care of our skin. We use face cleansers, scrubs, packs, moisturizers, toners and what not to bring a healthy glow to our skin. However, external applications only cover half of our skin care needs. Maintaining healthy eating habits and drinking plenty of water is always advisable for maintaining naturally glowing and radiant skin. Just like other parts of our body, our skin too needs a right blend of vitamins, minerals and other essential nutrients to help it keep functioning properly. But sometimes it's just not possible to include everything in our routine diet because of various reasons like we may not enjoy eating a particular vegetable or due to availability issues and hence daily requirements of nutrients by our body are not met. 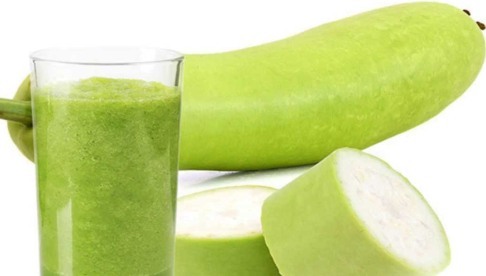 Consuming the vegetables in the form of juices is a simple solution to all these problems and is a healthier and tastier version of eating vegetables. Studies have shown that juicing is a better way to consume fruits and vegetables as our body can absorb the nutrients from juices more easily rather than eating them as a whole. 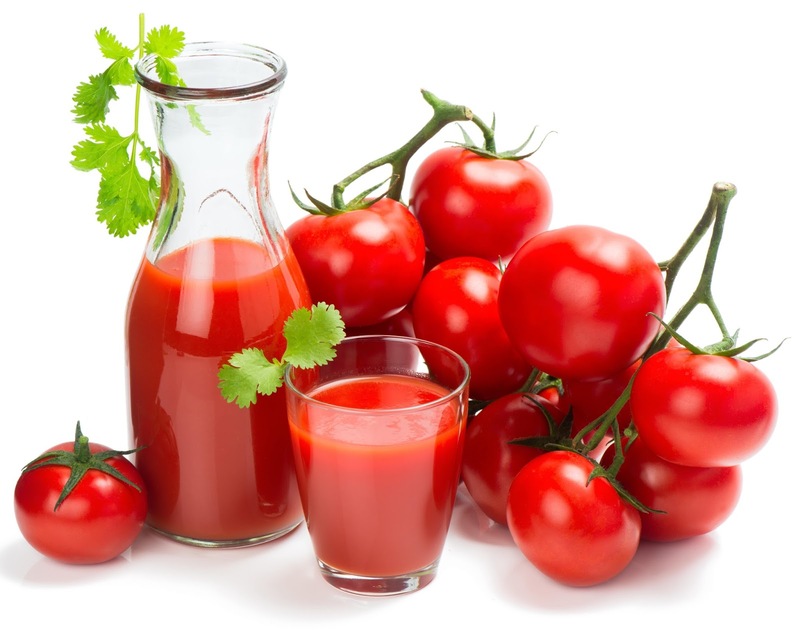 So let's see some of the vegetable juice options Mother Nature has provided us which helps in our daily beauty boost. We all have heard from childhood that eating carrots contributes to better eyesight. That's because carrots are power packed with so many nutrients that positively affects us in numerous ways. Carrots help our skin get smoother, softer and fairer. Carrots also help in making the skin complexion even. Beta-carotene, an ingredient which provides carrots their typical color is a powerful antioxidant which aids in cell regeneration and slows aging effects on our skin. Carrots also help in reducing redness and inflammation caused by acne. 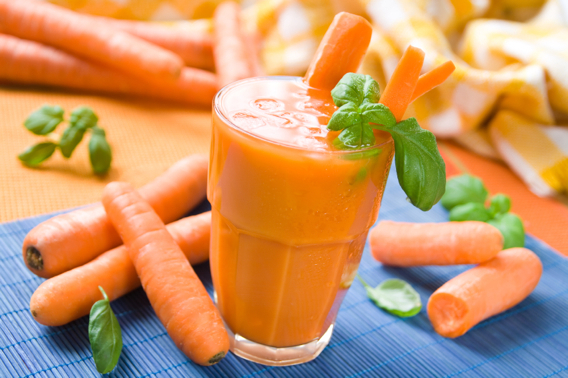 So remember to include fresh carrot juice in the daily diet to see this magic veggie work. Remember "Popeye the Sailor Man" from your childhood days and his love for spinach. We will also start adoring spinach just like Popeye once we know the benefits it has on our skin. Spinach is full of antioxidants that fight free radicals produced by our body which are responsible for aging of the skin. 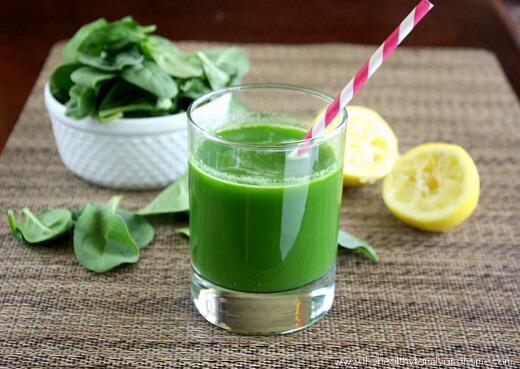 Spinach is also rich in vitamins, minerals and iron which depart a healthy glow to our skin. Alkaline minerals present in spinach also maintain the ph level of our body. 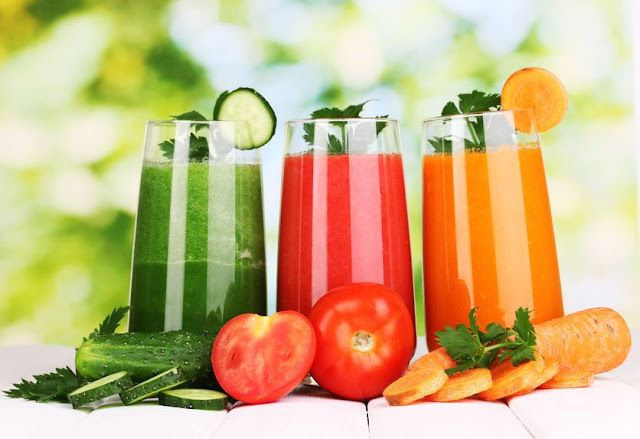 Now that we have discussed some of the great vegetable juice options for glowing skin, let us see some points to be taken care of regarding juicing and getting the maximum benefits out of it. 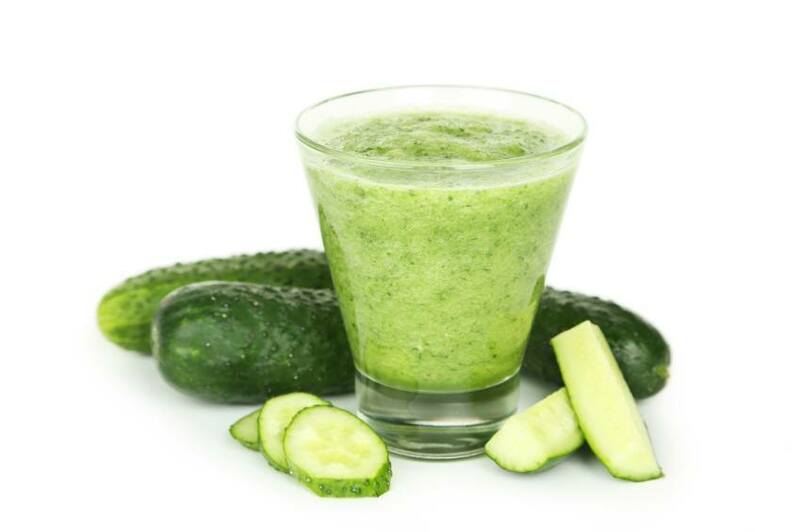 Best time of the day to consume vegetable juices is early morning on an empty stomach. Use a cold press to extract juices from vegetables as regular juicers may not work that effectively in case of vegetables. Try making a mix of juices rather than sticking to one veggie only. 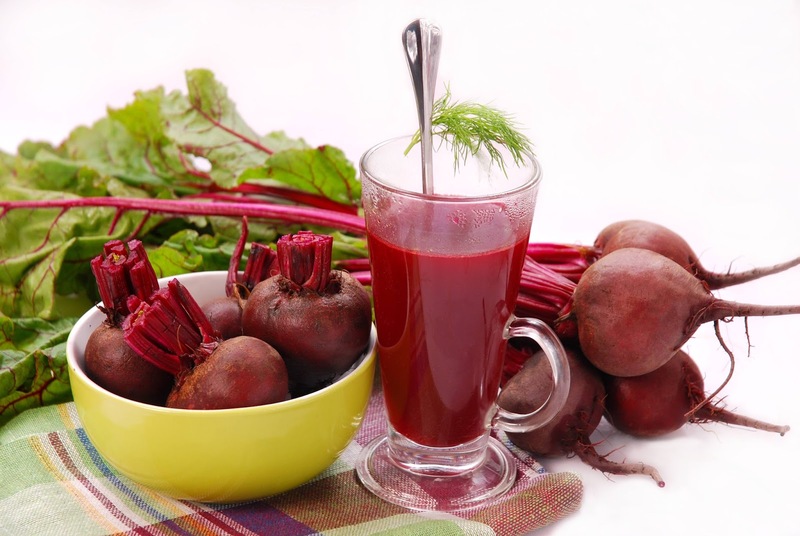 Like you can combine beet juice with carrot juice or spinach juice with tomato juice for even more health benefits. Always try to drink the prepared juice within 15 minutes after preparation. Do not gulp it down very fast. Try to savor these delicious drinks as best as you can. That's all ladies! All you have to do is to grab a drink of the vegetable of your choice from the above list and see the amazing glow it can bring to your skin. Please comment below to share your secrets of healthy and glowing skin and how you find this article. I love fruit juices but then these are definitely healthy too! 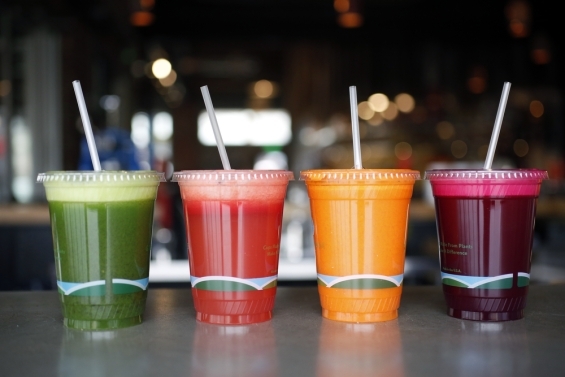 Vegetable juices may not be as tasty as fruit juices but definitely much healthier and contains less sugar content.